The MAXX product line is a range of luminaires of uniformly shaped design for universal lighting tasks. Innovative reflector equipment produces glare-free light and thus provides good visibility. 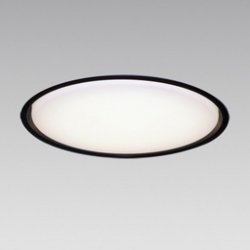 Different reflector sizes and beam angles provide precise lighting options for a variety of uses. 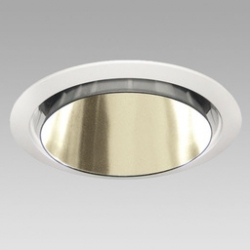 LINEA is a family of powerful downlights. 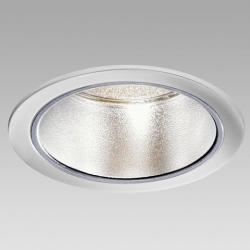 The downlights yield balanced ambient lighting in retail areas or halls and are used for high-performance but economical lighting solutions.